Educators know how important and challenging engaging students can be and are constantly searching for ways to enrich students education. Student engagement can be improved with classroom technology which is growing faster than ever. Integrating technology into the classroom can seem like an overwhelming task as there are many wireless network infrastructure considerations to keep in mind. So planning is the most important step to any technology initiative. When beginning to plan for classroom technology integration there are some important questions to consider first. 1) Who will be using the classroom? K-12? Higher Education? Network infrastructure to support k-12 classroom technology may need to be different from a higher education network infrastructure. 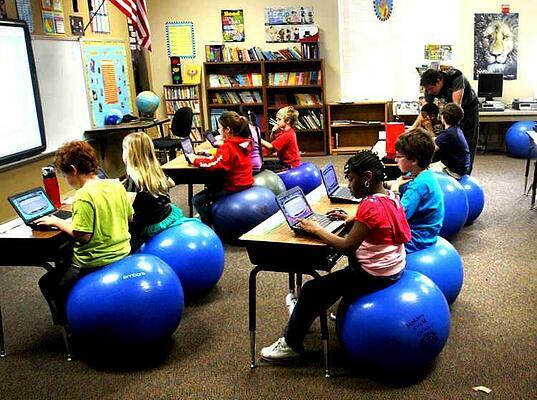 There's definitely not a one size fits all solution to integrating technology in the classroom. 2) What is the physical size of the classroom and how many students will it seat ? For example, to make sure every student has an adequate viewing of multimedia may need multiple displays installed to ensure that each student has an acceptable view of the instructor’s content. 3) What learning tools, are used most frequently by your instructors? 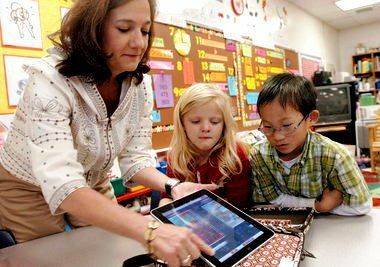 Many teachers are embracing today's classroom technology and its many benefits to them and their students. Others are more comfortable with their no fail traditional teaching tools like whiteboard and dry erase markers and would rather not be forced into technology. Every instructor has their own teaching style and every teacher should be able to use the learning tools of their choice. That's why it's important to embrace the needs of the teachers, and address them with classroom technology solutions that allow teachers to gradually blend their teaching styles with the advances in technology, for the best possible learning environment. For example, you can have the teacher that prefers using their chalkboard still teach with it, but with the push of a button their lecture can be viewed by a classroom on another campus. Will students need to interact with each other to solve problems and will the architecture of the room allow for multiple student workgroups ? Collaboration and interaction among students is an excellent way to engage students. One way to do so is allowing student work groups to share their solutions to the problems they have worked out with the class. Each of the student work groups can be given a dedicated display in which to show their content. 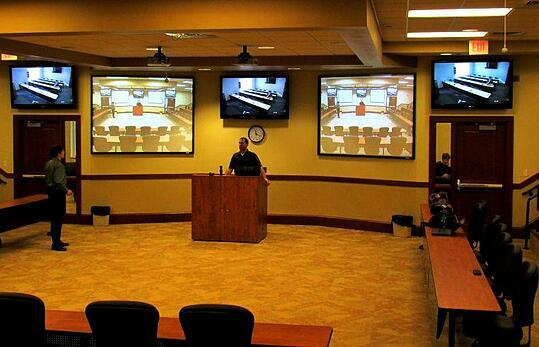 The architecture of the classroom is vital to successful implementation of technology in the classroom. Preparing your school for technology in the classroom can be an extensive process. There are many classroom technology and school wireless network infrastructure considerations to review to prepare your school for new learning tool implementation. These are just some important questions you should consider before you start planning and installation; of course there are many more. SecurEdge Networks provides planning, deployment, and design for school wireless networks as well as installing the types of audio and video technology in the classroom. Contact us with any questions or help with implementing technology int he classroom or for a Free Consultation! You can also download our free school wireless design guide. Good luck implementing these exciting technology in the classroom trends into your school wireless network! Ashley is a Marketing Coordinator at SecurEdge Networks. She loves cooking and everything there is about being a mom.